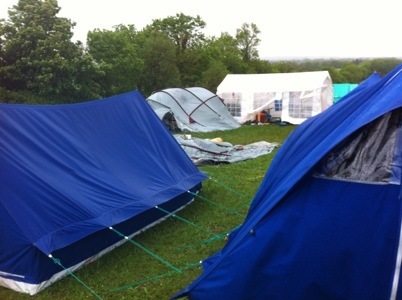 These are a couple of pics of ours and the surrounding sites on JamOige 2012 after the storm that hit on the Saturday night. 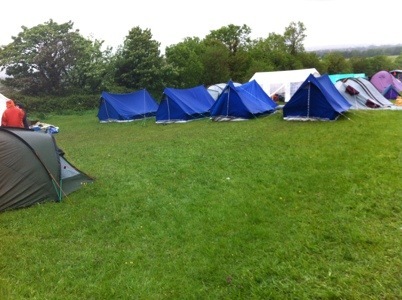 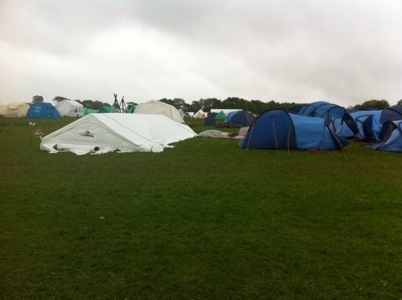 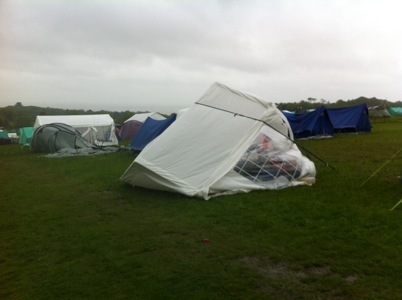 It was great to see the Scouting spirit come through with all Scouters and sub camp people pulling together. 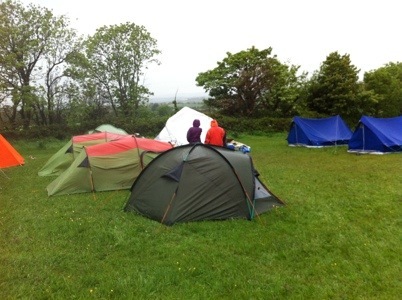 A special thanks to 3rd Kildare 1 st Celbridge who cooked our brekkie and gave us the use of their mess tent to eat it in.